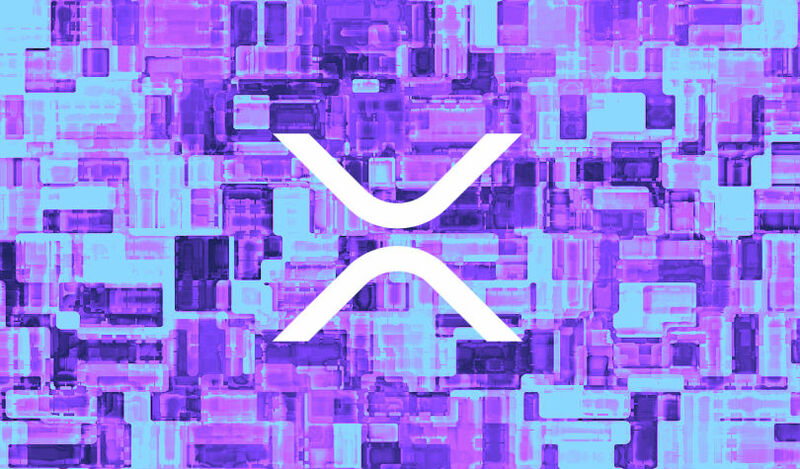 XRP has dropped about 8% in the past 24 hours, following last week’s epic stretch. The price currently stands at 52 cents, according to the latest data on CoinMarketCap. Remember that as we get these pull backs, the only thing that can invalidate any type of upside move would be an invalidation of this 45 cent support zone. From here, we could create an ascending triangle if the price holds at 50 cents, as previously mentioned. Or a bullish flag pattern – if we test slightly lower, as low as 45 cents. While MACD is crossing on the daily, keep in mind that we have a weekly MACD cross to the upside, which is very bullish. I am anticipating that XRP will fail to break 45 cents on the downside, and we will get a run at $1. If we look at the volume profile, we can see that as soon as we break 60 cents, we have some room to run.